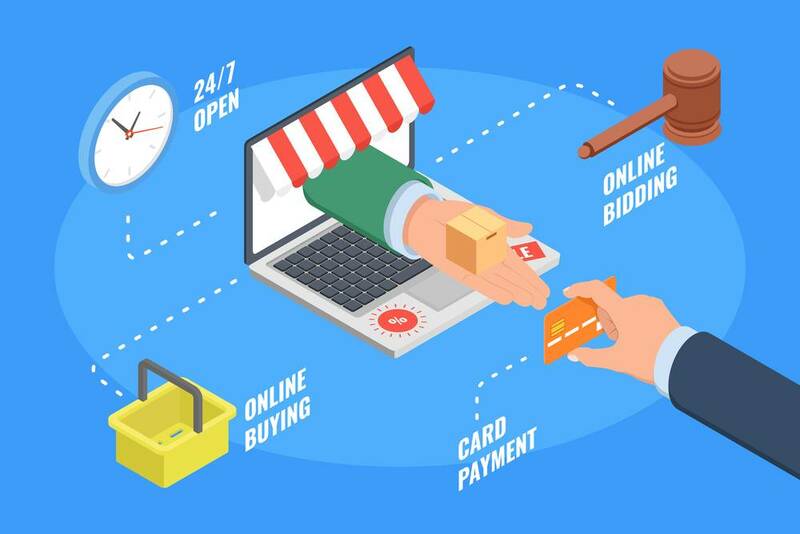 If you’re interested in tapping into the world of online retailing, then you’re going to need to build your very own e-commerce store. Whether you already have a niche product line in mind or whether you’re just going sell whatever you can, whenever you can, there’s plenty of ways to find success as an online retailer. When it comes to building your e-commerce store, if you’ve never done it before, you’re going to need some help. Fortunately, the advice laid out in the guide below will provide you with all the assistance you need in your venture. The first thing you need to do in your bid to build an e-commerce store is to determine what it is you actually want to sell. By having product plans set in place right off the bat, you’ll find it easier to market your business,and you’ll be able to start sourcing your products quicker. To perform this all-important determining, you should, first, tune into your own interests — if you have a passion for what you sell, you’ll find it easier to sell them as your enthusiasm will rub off on the customer. Something else that you could do is conduct research into a particular industry and then try to determine what it is that market is missing — by taking this option, if youmanage to fill a gap in a market, then your chances of hitting gold will improve tenfold. No matter how good your product line is or how dependable your suppliers may be, if you don’t expose your store, you will not draw any customers to it. You should seek to market and advertise your business in as wide-reaching a fashion as possible, as this will see you not only attract your target customers, but also the casual, impulse-buying customer that online stores thrive from. With regards to exposing your site in as broad a fashion as possible, you should partner up with an integration platform such as SellerCloud, who can be found at www.sellercloud.com. The software that they use will allow you to integrate your sales channel with a host of other marketplaces — you could even integrate with the biggest stores, like Amazon and eBay. Unless you create the products that you sell, you’re going to have to find yourself some trustworthy suppliers. They must be dependable because if a customer buys a product from you but fails to receive their goods on time, or even at all, you will face the repercussions, even if it was your supplier’s mistake that led to the mishap, not yours. If you want to build an e-commerce store, taking on board the advice above can see you achieve success sooner than you think.